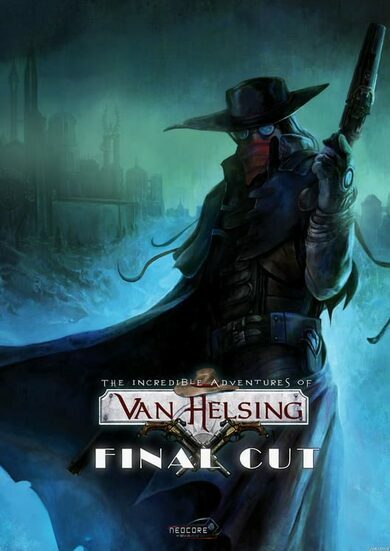 Victor Vran is a Hack and slash RPG developed by Haemimont Games that offers intense battles and a vast array of enemies to face! 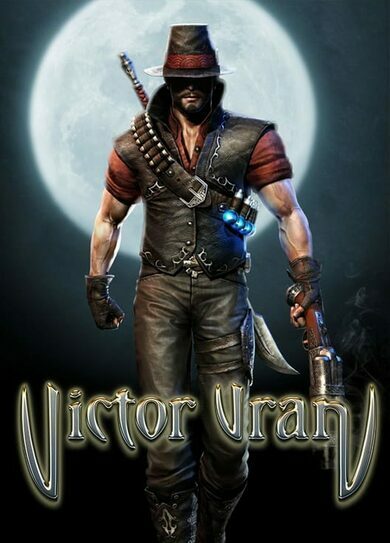 Although in theory there is only one main character in the game – Victor Vran – each and every Victor is unique, as you are the one choosing his appearance, weapons, and powers! 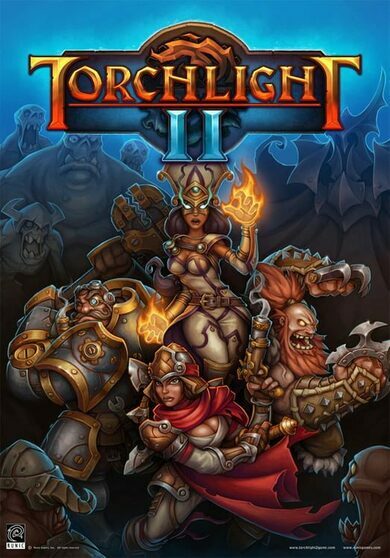 Showcase your skills as you take on hordes of monsters or take part in massive boss fights in single player or co-op modes!